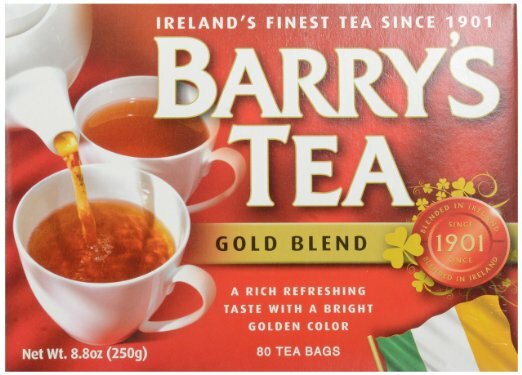 I bought PG Tips for a taste off with my favorite black tea Barry's Gold Blend. I decided to finish the box, rather than just throw it out, and ended up depressed. When I first started drinking Barry's folks told me it was "a builder's blend" and that I would "taste the bag." Folks insisted I try PG Tips. A woman I'd been seeing who claimed deep knowledge of tea was an aficionado of the triangular PF Tips bag. I ignored them as I didn't care, and liked Barry's. 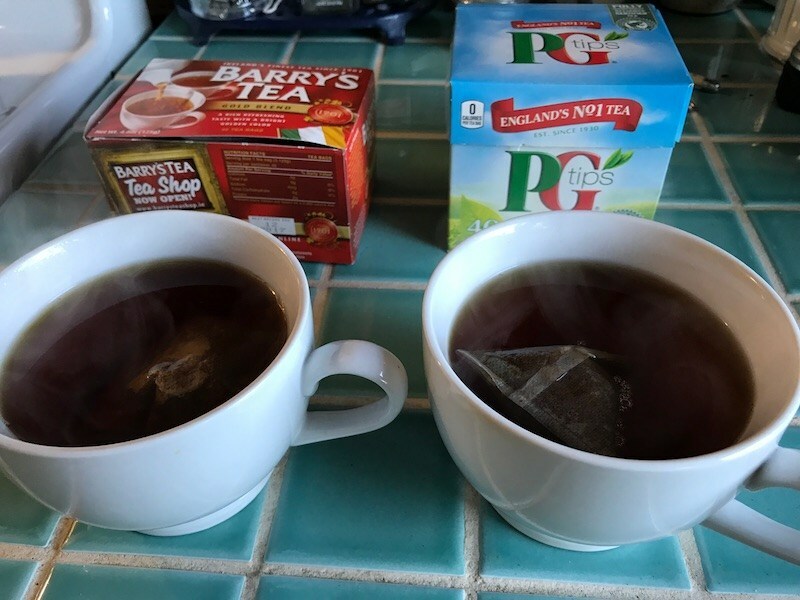 After enough pressure, I tried PG Tips and wrote a review. I didn't like it much. The box got put away. A few weeks ago I put my box of Barry's in my camper and headed north up the West Coast of the United States of America. When I got home I realized the box must have been left someplace along the way. I was about to re-order when I realized the PG Tips was just sitting there. I'd finish it before reordering and reclaim that tiny bit of cabinet space. PG Tips tastes like cardboard. 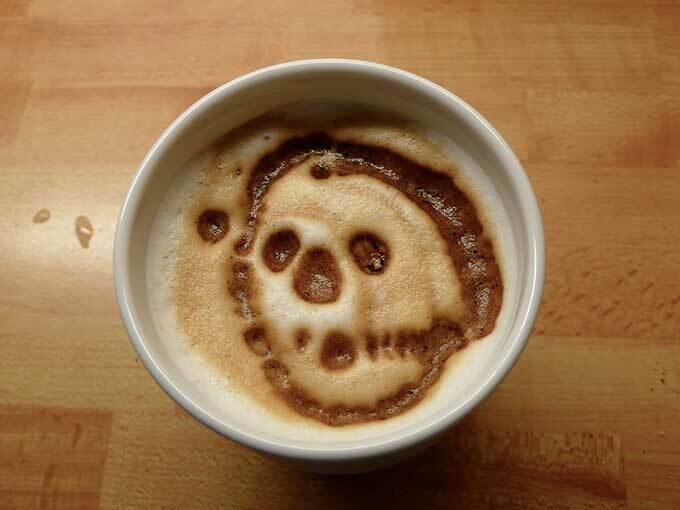 Rather than the 3-5 cups of Barry's I'll drink in a day, I was having one or less. Unfinished mugs of tea were gently evaporating around my kitchen and office. I was getting less done than I wanted to and felt pretty tired all day. Then I realized what was up!